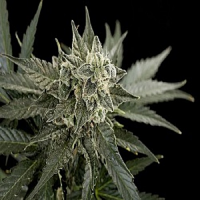 U-Pink Kush Feminised by Dr Underground Seeds is a powerful and performance focused cannabis strain that is sure to become a welcomed addition to your cannabis garden. 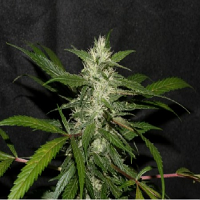 Producing big buds, these weed seeds have been expertly developed to optimise resin production, seed quality and a catalogue of exciting flavours. 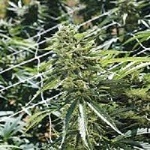 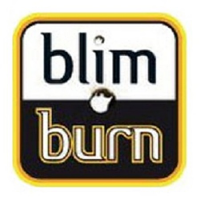 Flowering within 8 to 9 weeks, these weed seeds are also renowned for inducing a world famous high that will not disappoint beginner or experienced cannabis growers. 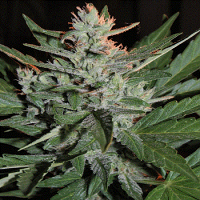 At Sensible Seeds, we supply over 3000 different cannabis strains including U-Pink Kush Feminised by Dr Underground Seeds. Our friendly and helpful team is always on hand to answer any of your questions about our weed seed banks – get in touch!